It's no longer enough to satisfy your customers; Interbike 2018 will teach you to delight them. "Delight the customer, don't just satisfy them." So says Warren Buffet, the third wealthiest man in the US. And in truth, this is the root of all things specialty retail, and especially all things The Mann Group. We shout it from the mountaintops here in Asheville, through our free newsletters and blog library, and through our courses like Mann U: create an experience for your customer, delight them with your genuine engagement, and they’ll return. It’s a lesson even the businesses that deal with our businesses have come to understand. Our largest trade show (and family reunion), Interbike, listened to us specialty retailers, and acknowledged our love-hate relationship with Vegas. In an effort to delight us—the vendors, retailers and service providers—they’ve moved an entire tradeshow. We are heading to Reno! Moving an entire trade show is not an easy undertaking, to say the least. Pat Hus and his successor, Justin Gottlieb, could have comfortably made the decision to stay put; after all, it would have been far easier, and we would have been satisfied enough. But as we know, Pat brought passion to the job, which drove his movement and allowed he, Justin and their staff to move mountains in an effort to delight their customers. Reno is a town that is literally and figuratively rolling out the red carpet for the bike industry. It’s one of the best cities to ride in, with views that will delight and take your breath away. We’ve been invited to experience one of the many world-class mountain biking trails located within a short drive of downtown and the Reno-Sparks Convention Center, where Interbike will be held. We get to explore the city via several bike paths that wind through the town, allowing us to easily navigate between restaurants, shopping, the Interbike convention and our hotels. It’s a city built for bikers, proof that Interbike’s sights are set on delighting us. Just look at what Interbike is doing with OutDoor Demo. The goal of OutDoor Demo has always been to give retailers the ability to test the products we sell, in the environment for which they were designed. I think we’re not alone in the fact that the Northstar California Resort will give us a chance to do just that—but in a location that may be the best one for this event in its history. Interbike is also focusing on education by combining the intensity of the IBD Summit with education and collaboration. 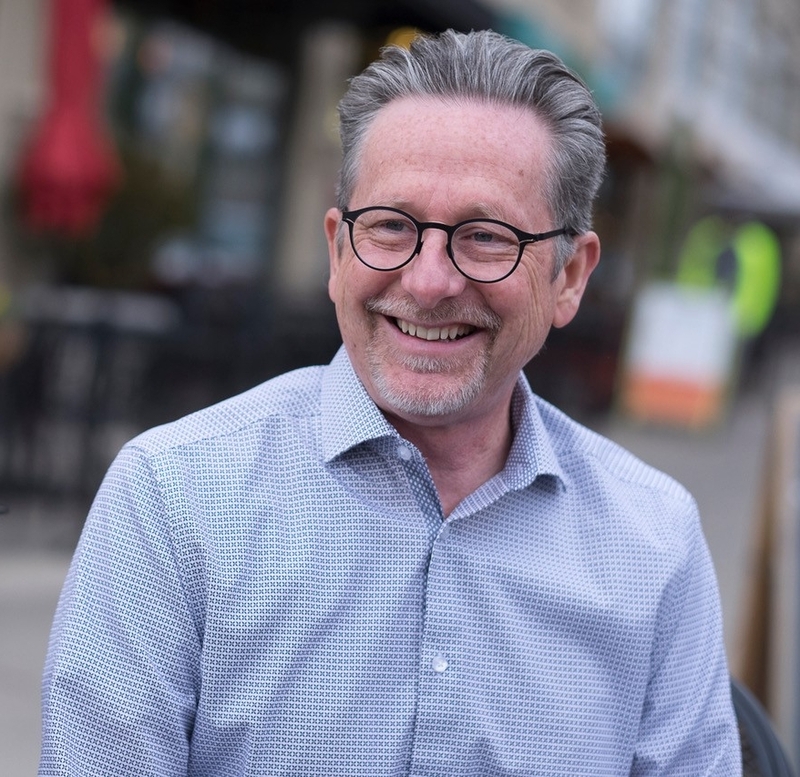 The NBDA has created change by restructuring not only an association to delight its members, but restructuring education as it relates to Interbike and the bike industry. Brandee Lepak said, "We are fighting to survive in today’s volatile retail environment. To be better is the key, and Retail by Retailers will be bringing you a series of great topics and takeaways." This year you will also be taught by her peers. You’ll find insights from people like you, for you, so that you can go back to your customers with real, implementable lessons to delight them. 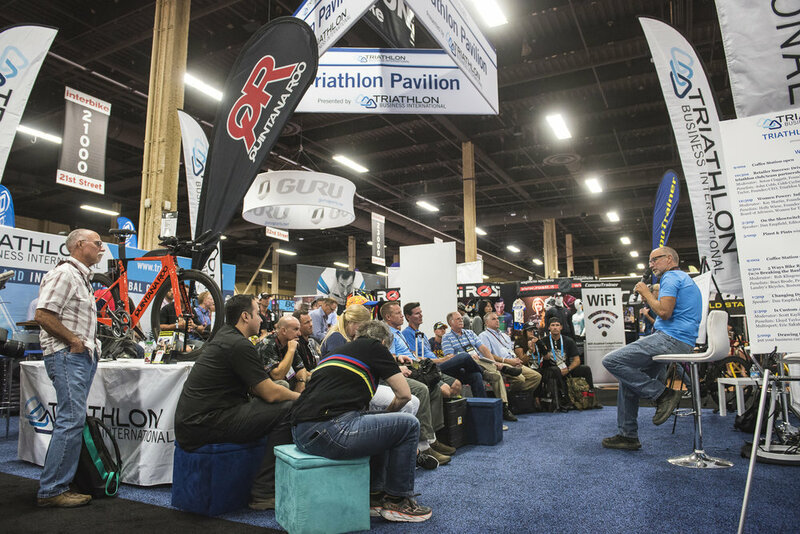 This kind of education, paired with the existing demos, products, and insights of Interbike, make this a delightful experience, indeed, more importantly, one that genuinely benefits your business. Learn to delight your customers. This is the change you have been asking for. It's time step up and let go of being satisfied, because the industry is moving towards delight. It’s what we can offer that online superstores can’t. And if you're still making excuses why you can't go, won't go, don't have the money to go or, laughably, because you think you know everything there is to know—take a minute to reassess and look at the word: delight. Then book your flight and open yourself up to the challenges of delighting your customers, lessons learned at Interbike. Bicycle retail is not dead. The bicycle industry is merely satisfied. Our challenge is raising the level of satisfaction to delight. It starts with you.